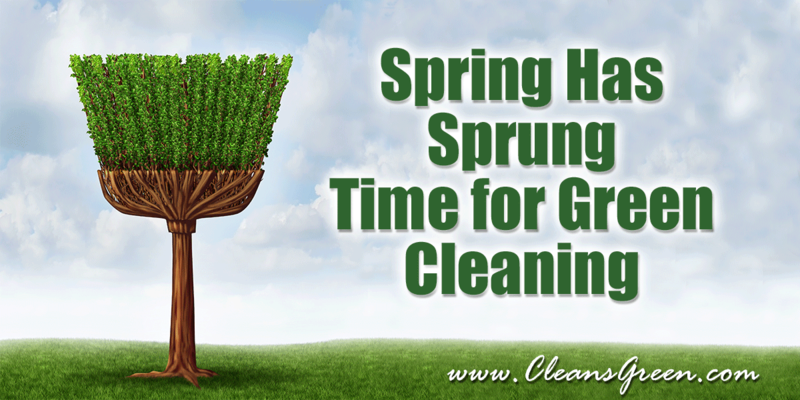 Spring – it is a time for renewal, whether it is green cleaning or landscaping. In each case it is out with the old and in with the new. 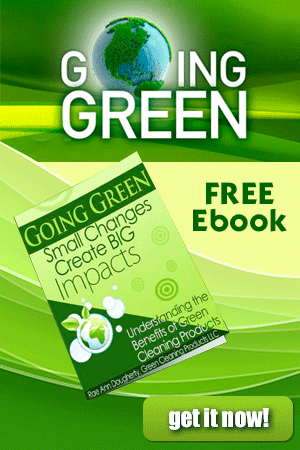 Perhaps this year you will choose to add green cleaning products for your home or office. It happens every year like clockwork and so many of us anxiously look forward to the time when we can select something new. This is a favorite time of year for me because I am able to renew and refresh. It is also a time of year to be kind to our planet. After all the earth without ART is just ‘eh’. For instance, we were forced us to replace the carpet in our office. It was a task that I dreaded for a decade because it would require us to move so much! To make renew and knowing it is time for spring cleaning I purged and in a big way: files, reports, books, unused office supplies, documents, packaging, even Knick Knacks – gone! The opportunity to remove those hidden spider webs, clean the dust, scrub the wall marks, built up grime, and remove baseboard dirt that accumulated behind the furniture were all added benefits. Boy was I happy to have so many effective green cleaning products and tools. Now that the chore is over I have “white spaces,” both literally and figuratively. Perfect for renew and refresh. Not only is the task done, but just like the new green shoots that are beginning to sprout out of the ground, now I am positioned for new beginnings. You too can do so … even without the hassle and expense of buying a new carpet! Just take a few moments to look around. If you have not used it or even thought about it in a year, then it is time to get rid of it … even if it initially meant something or you paid with your hard earned money time to move it on. The initial investment is finished. 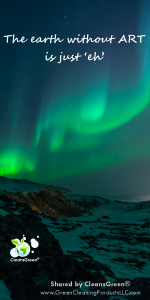 You too will feel freer and lighter and ready for renewal. This year consider upgrading your spring cleaning ritual, by actually CHANGING the away that you clean. Traditional cleaners are harsh, with strong odors and strong pH, as well as being toxic and dangerous to you, your family and pets, as well as damages our environment. EnviroCare concentrate cleaners are eco-friendly, nontoxic, as well as gentle on the equipment and furniture. The CleansGreen® tools and green cleaning products are biodegradable, made from renewable resources, and are noncorrosive. All are designed to increase your confidence in protecting your health and saving our planet when cleaning. 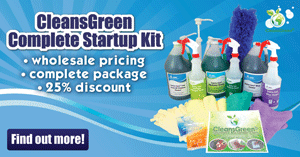 Green Cleaning Products LLC offers you a selection of super concentrated cleaners. 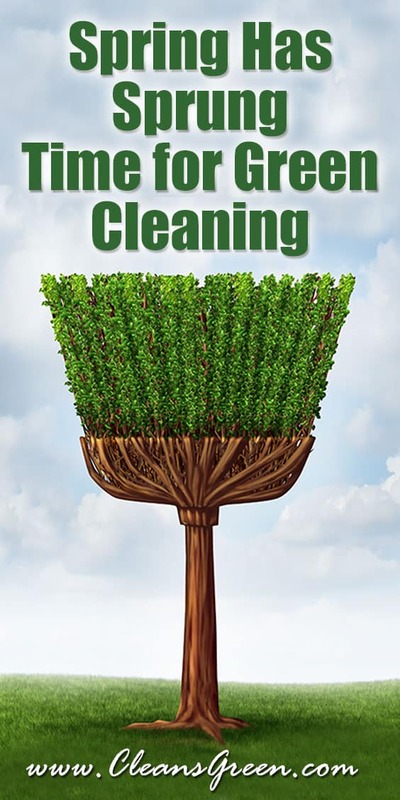 The green cleaners that Green Cleaning Products LLC offer come with a third party ecofriendly certification so you can go forth with the greatest level of confidence. 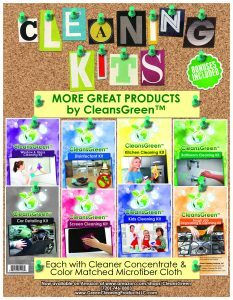 The new CleansGreen® Cleaning Kits (e.g., Disinfectant Cleaning Kit and Car Detailing Kit) are an easy and great way to get started. By the way, unlike 20 years ago, today’s top quality carpet are warrantied for 20 years so we should not have to repeat this process for a very, VERY long time. Just like the enhancement of carpets, green cleaning products today are not like green cleaners of yesteryear. 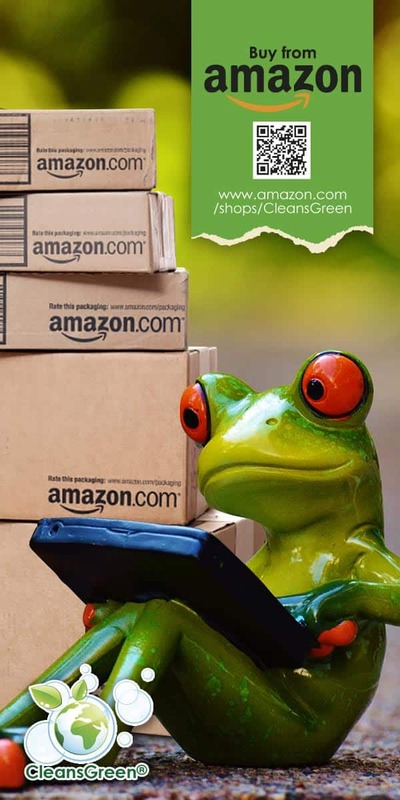 No longer do we need to be so concerned about greenwashing.